All hair needs regular specialist prescribed treatments to maintain it’s health and give it a lustrous shine that will make heads turn. Whether it’s to extend the life of your fabulous new colour, protect from heat styling and the elements of daily life, to restore & repair damaged hair or simply as a treat to yourself, upgrade with one of our gorgeous bespoke experiences. We love and recommend MOROCCANOIL, Paul Mitchell and OLAPLEX because we know just what your hair needs to make you feel gorgeous; superb products that work. 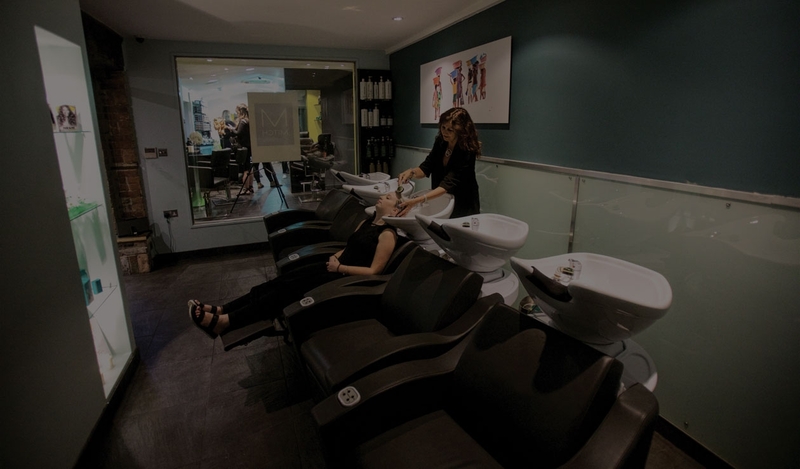 All treatments include personalised consultation, a soothing and stimulating head massage in the relaxing tranquility of our dedicated Wash House room. Time to lie back, put your feet up and unwind as the chair gently massages your back and the soft music and lighting replenishes your mind.